Security Alarms & Systems Our fully comprehensive security services are ideal for both commercial and domestic customers, as well as local authorities and retail units. 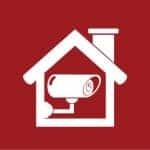 We provide a range of security alarms and security systems including burglar alarms, CCTV installation and door entry systems throughout the East Midlands; covering Leicester, Loughborough, Market Harborough, Hinckley and the local surrounding areas. 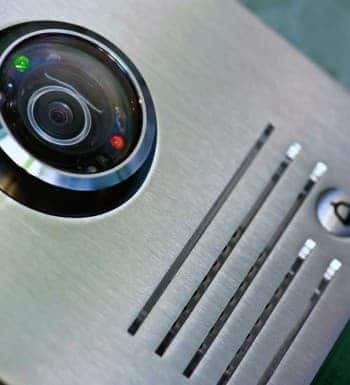 Our security systems use the latest technology and are fitted by trained engineers to provide a safe and secure environment for commercial and domestic buildings. Like many NACOSS approved alarm companies, we combine our expert knowledge, professionalism and many years experience to produce a personal service from start to finish to bring you only the very best tailored security solutions. Whether you are looking for a simple stand alone intruder alarm or a fully bespoke comprehensive security system, our team have a broad skill set in which they are able to apply their years of experience and training to. Here at Wilson Alarm Systems Ltd, we provide personal, professional and friendly services throughout – from the initial consultation through to the system’s installation and further aftercare. Wilson Alarm Systems has a team of trained engineers available to help with all of your intruder alarm and CCTV installation requirements. All of our security systems incorporate the latest technology and with fully experienced consultants on hand to assist you; protecting your home or business could not be easier with a professional NACOSS approved alarm company! Our trained staff are available to assist you and provide our expert knowledge and recommendations. 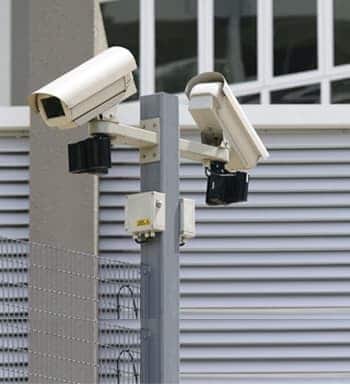 If you have a specific security requirement or would like to know more about our CCTV cameras or 24-hour monitoring service then why not contact us today to see how we can help you further! Why Choose Wilson Alarm Systems?